Hannah is a Cumbrian playwright, actor, director and comedian currently based in Newcastle. She’s mainly interested in comedy, but is keen to learn and experiment with all forms and genres. She’s written eight plays in total with themes ranging from love, to broccoli to mass murder to coffee shops that double as male brothels come the night. Five of these plays have been staged (a sixth currently in rehearsal) with the highlight being a sixteen night run at the Edinburgh Fringe in August 2016. Hannah is also in a comedy double act called “Sowersprouts” with fellow writer and performer Melody Sproates. 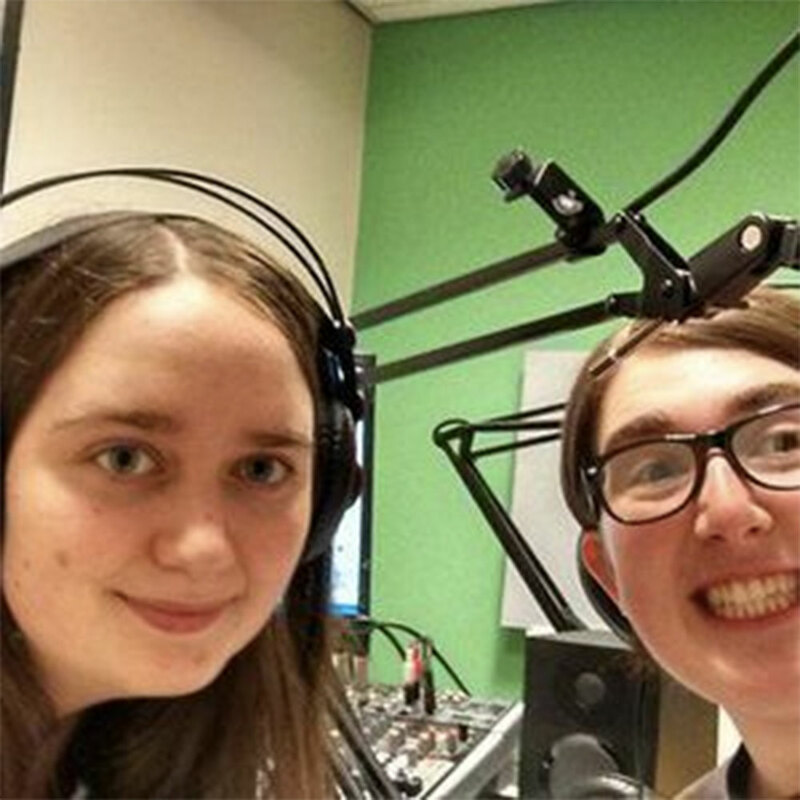 The pair gig locally around Newcastle, have done a radio show and have a YouTube channel. 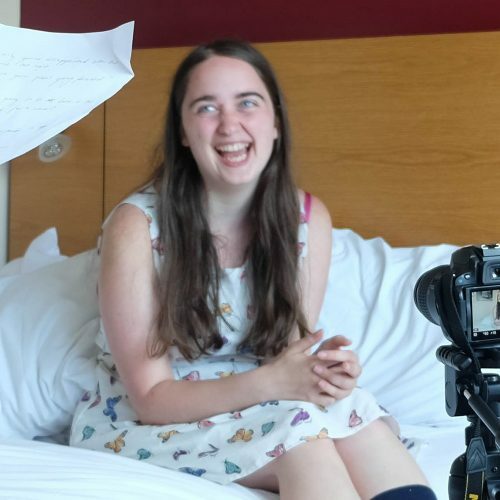 Comedy is Hannah’s main passion, and she draws inspiration from the likes of Steve Coogan, The League of Gentlemen, Victoria Wood and Catherine Tate. One day she’d love to write and act for TV and radio as well as being an established playwright. She’s won a couple of writing competitions and has recently created a blog called “Sowerspouts” in order to share these pieces of writing and more.